A week before February of 2018, fallen Musical Moses Ssekibogo Nakintije alias Mowzey Radio was badly involved in a fight at De Bar a local hang-out spot in Entebbe town. In what appeared like rumors proved to be the postern to the end of an amazing 10 year musical career of a music sensation that touched hearts of many Ugandans that even until today his music still sounds sweet over radios, television and in happening places. After Radio was admitted at Case Clinic, reports emerged that the singer had died. The hospital and the musician’s Facebook page dispelled the rumor, stating that the musician had had a successful operation on his brain and that his condition was improving. A week Later on Thursday February 1, 2018 Mowzey Radio was announced dead at case clinic in Kampala where he had been admitted after reportedly being beaten into coma following a fight. A singer who started as a vocalist at Leone Island owned by singer Jose Chameleon alias Joseph Mayanja Weasel’s where he recorded his first song titled “Sweet Lady” was buried at Nakawuka in Wakiso district. 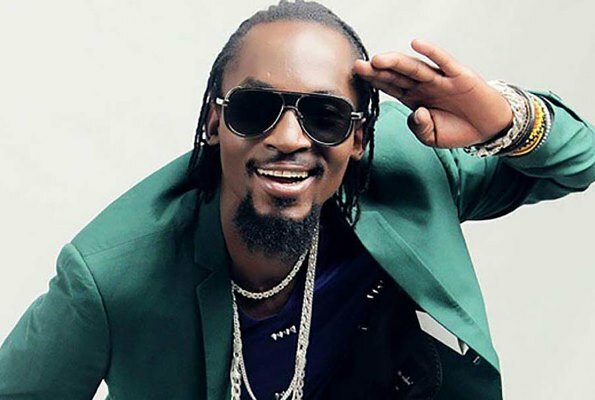 Mowzey who was also a song writer composed many songs for top mainstream artistes and he was the brain behind the Tubonga Naawe song which was President Museveni’s campaign anthem during the campaigns for the 2016 elections. 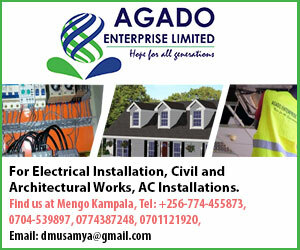 Songs that brought Radio to the limelight include Nakudatta and Mugati gwa butter, Nyambura which were among the very first hits from the singing duo that won the hearts of the music lovers. Mowzey Radio will be remembered for his vocal skills. Radio released his first solo song, “TujjaKubaWamu” in 2004 while at Makerere University where he completed a degree in psychology, before joining the Leone Island Music Empire in 2005. He started as a backup singer along with Weasel behind Jose Chameleone. He had first success in the year 2005 after he had released a reggae love song called “Jennifer”, the official stage video for that song was filmed by Ugandan music promoter DJ Erycom. In 2006, Mowzey Radio released another song titled “Sweet Lady”, another well received song that introduced him to a large fan base in Uganda. In October 2007, Mowzey Radio, Weasel and Jose Chameleone toured the United States and the Caribbean. Before they returned home, Radio and Weasel had misunderstandings with Chameleone. Following disagreements between Chameleone and the two, they quit the group and formed Goodlyfe Crew, who became successful. Their first song was “Nakudata”, followed by “Ngamba” and others.